Papercrafts by Patti: PPA Preview--Get Ready! 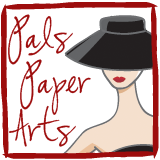 Get ready for a challenge tomorrow from Pals Paper Arts! Won't you join us this week? I am currently putting together a list of used, retired stamps from my collection that I will be selling. 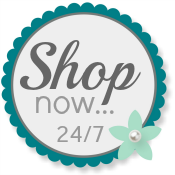 If you would like to see my list, please EMAIL ME and I will send you the list when it becomes available. This peek looks like this card is going to be super cute! I can't wait to see the entire card!